Apple is no newbie when it comes to color. 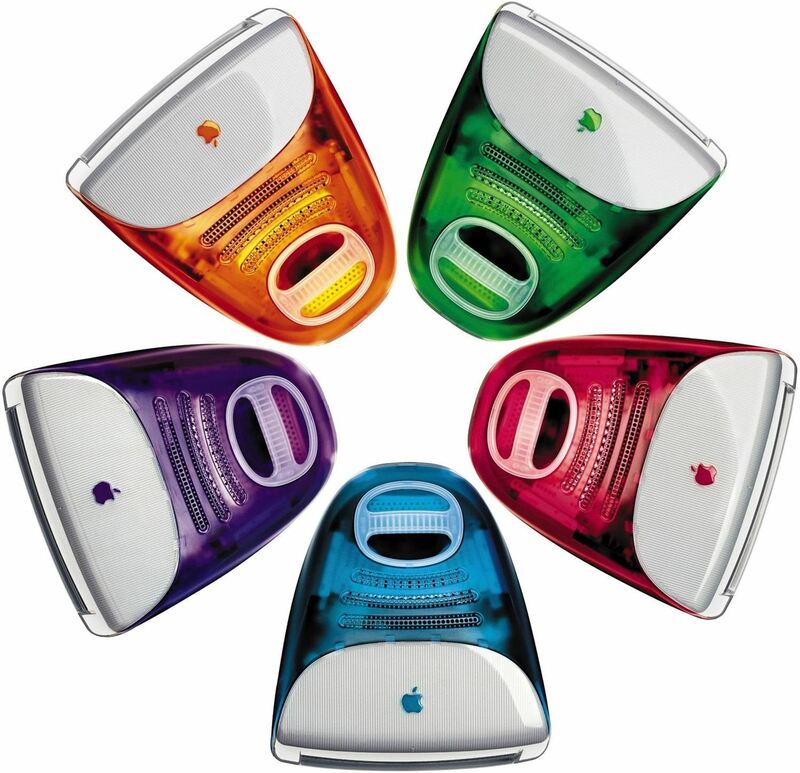 First there was the iMac G3, which rocked a translucent and brightly-colored plastic shell (pictured below) available in 13 different shades. Shortly thereafter, there were the similarly colored iBooks. After that came the assorted bright colored bodies of the iPod mini and second gen iPod nano and shuffle. But as far as iPhones go, we've been pretty much stuck with either black or white until the recent release of the iPhone 5C, which offers 4 vibrant colors for the body—blue, green, pink, and yellow. 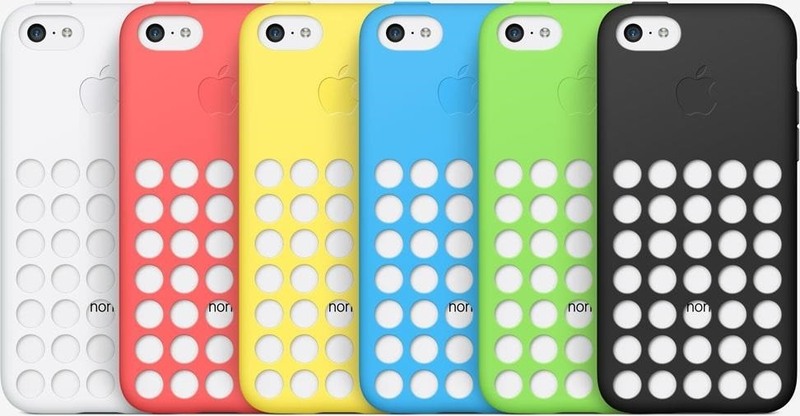 Along with these brightly-colored phones, Apple offers special cases with small holes in the back to bring out the color even more. So, you can switch up your case whenever you want for instant color customization for your particular mood of the day. 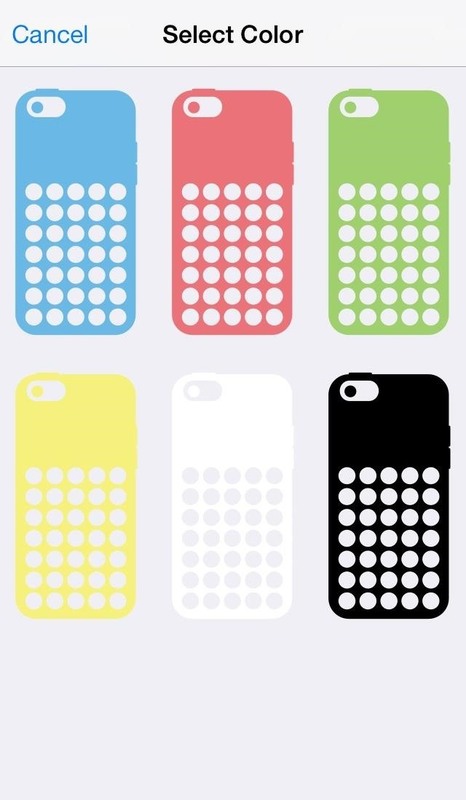 And thanks to those large holes, there's another way to customize your iPhone 5C. 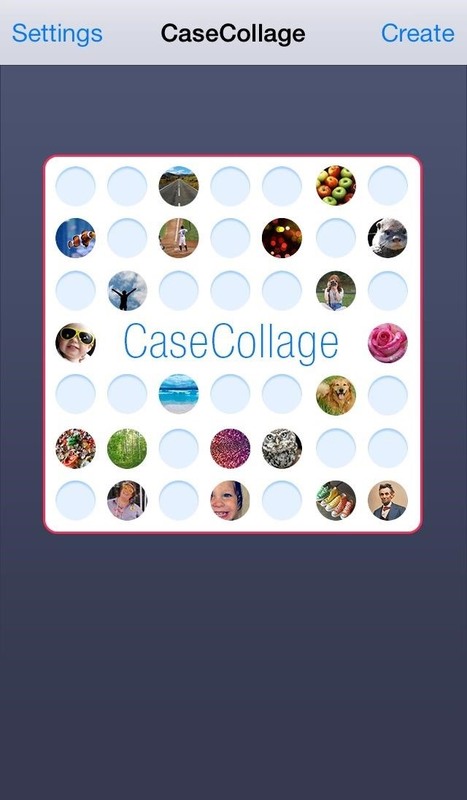 If you want more vibrancy and customization, then you can simply insert tiny photos of your favorite things into the case so they show through the holes. However, if you're lazy when it comes to crafts, like I am, then you should check out the CaseCollage app. The name pretty much says it all. 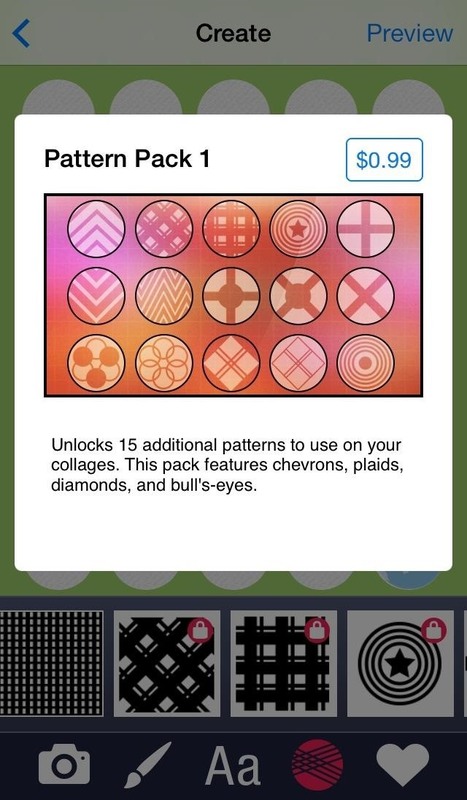 Basically, it lets you add all of your photos into circles that match the pattern of Apple's 5C cases. You then print it out on a sheet of paper, cut the template out, and slap it inside your case. Check out their video below for more information on how it works. 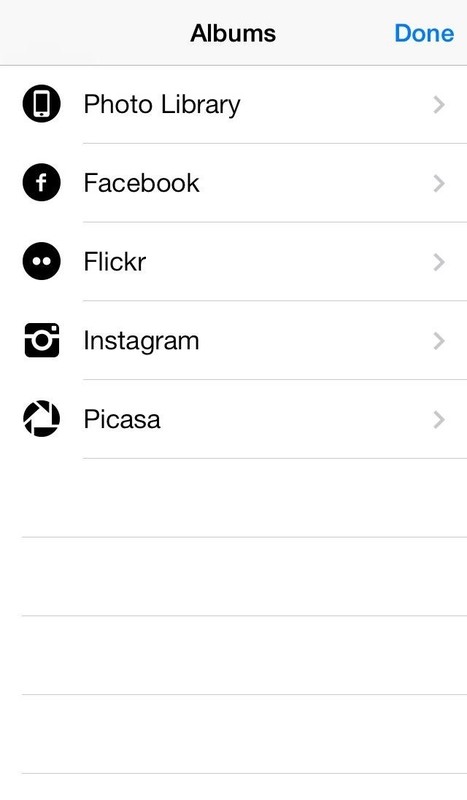 Best of all, you aren't just limited to photos you have in your Camera Roll—you can also add images from Flickr, Picasa, Instagram, and Facebook. 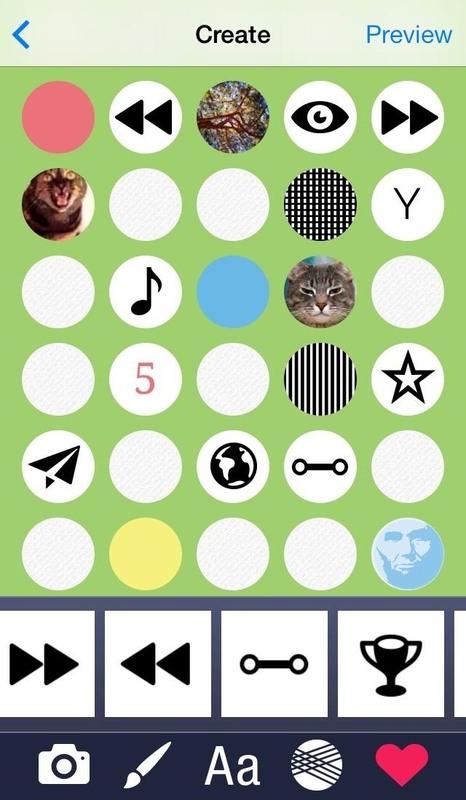 You can also use choose to insert letters or numbers in different fonts, textured patterns, solid colors, and icons. In the bottom right of your potential collage, you'll see Abraham Lincoln. Why him? 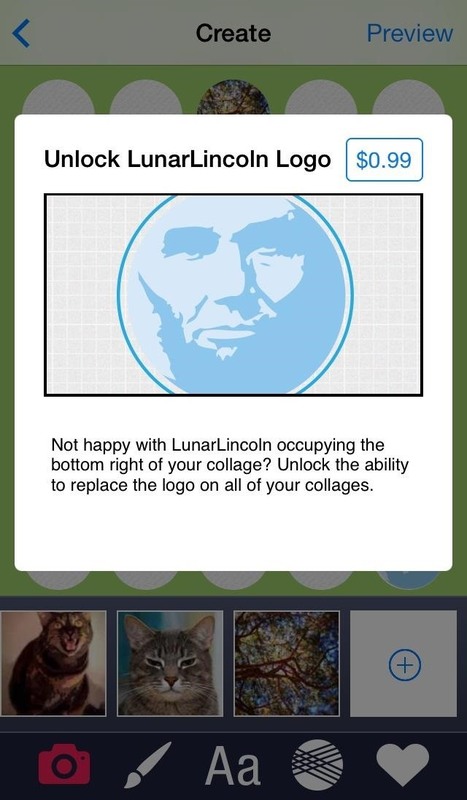 Well, he's kind of the mascot for LunarLincoln, the maker of CaseCollage. 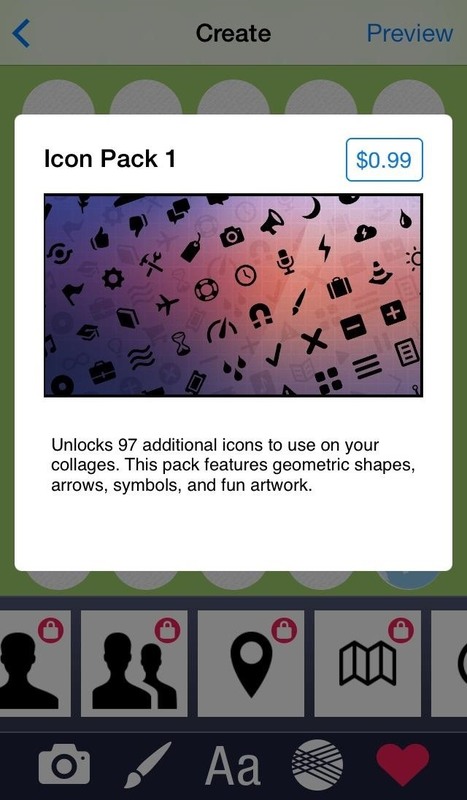 That image will remain locked there—in any collage you make—unless you pay $0.99 to unlock it. I find this pretty shiesty, but if you like Honest Abe, it's probably no big deal. On top of that, you will have to pay $0.99 per icon pack if you want more icons, colors, fonts, and patterns, but again—no big deal. In-app purchases are a way life these days, and in this case, you can easily sidestep these restrictions by just uploading your own icons and colors to your Photo Library.